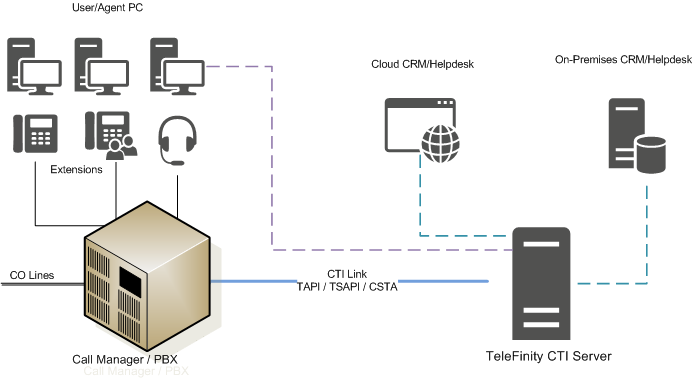 Computer Telephony Integration (CTI) is a technology that makes an integration/interaction between a telephone and a computer, in order to help users to be more efficient and more productive. Dramatically lowers the cost of computer telephony integration. 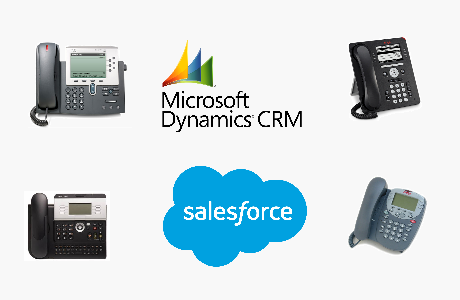 Out-of-the-box integration with all major CRM, Helpdesk and PBX systems. Improved first call resolution rates with skills based routing. 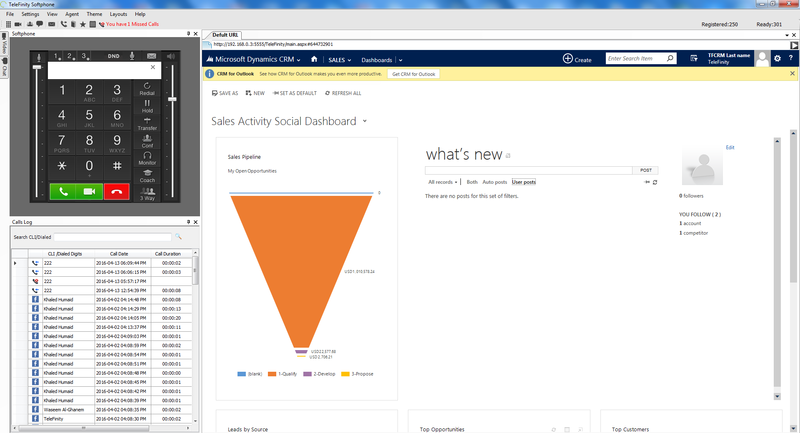 Reduce call times with screen-pop and caller identification.